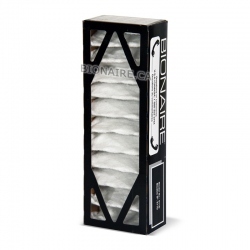 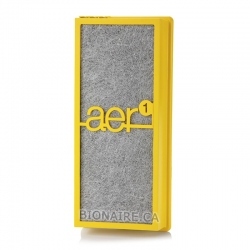 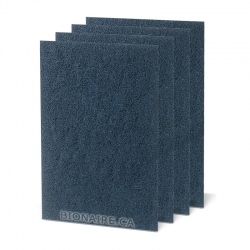 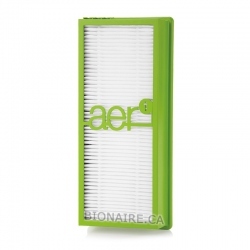 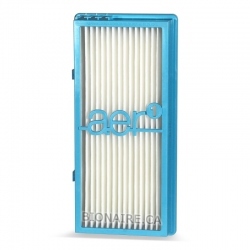 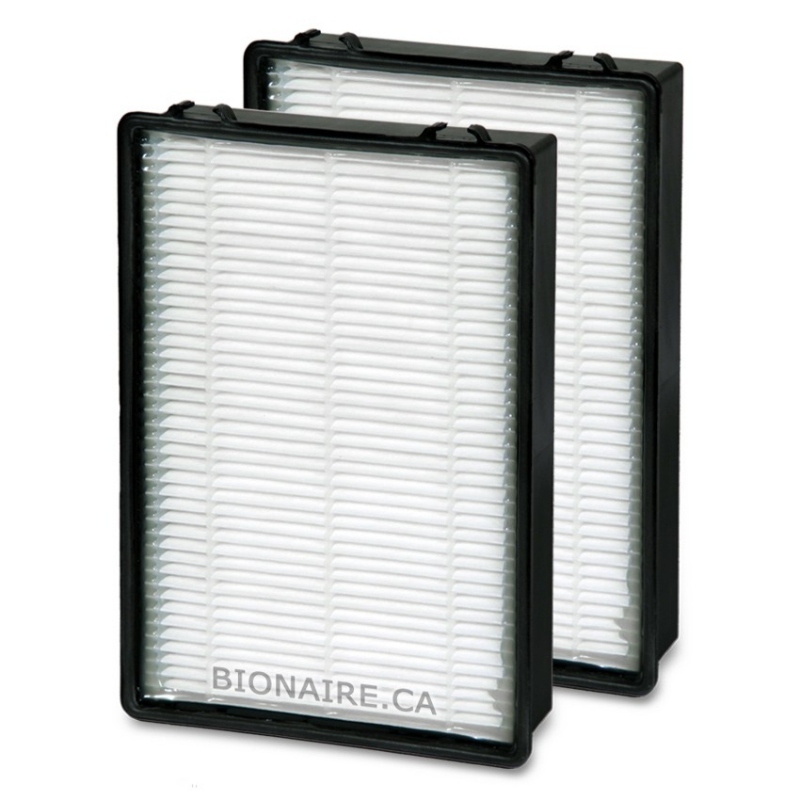 Bionaire A1230H HEPA air purifier filter 2-pack is a Genuine OEM Bionaire replacement filter. 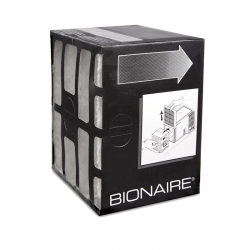 Bionaire A1230H HEPA filter fits BAP615, BAP625, BAP650, BAP675, BAP725, BAP750, BAP756, BAP925, BAP1125, BAP1150, BAP1175, BAP1225, BAP1250, BAP1300, etc. 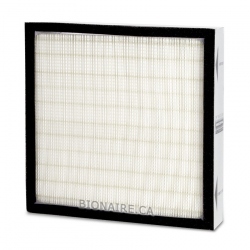 Guaranteed True HEPA filtration efficiency is over 99.97 % at 0.3 micron in size. 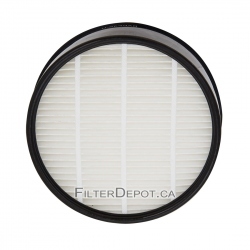 Filter Dimensions (each), inch. 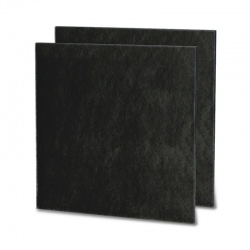 10.25 x 6.9 x 2.25. 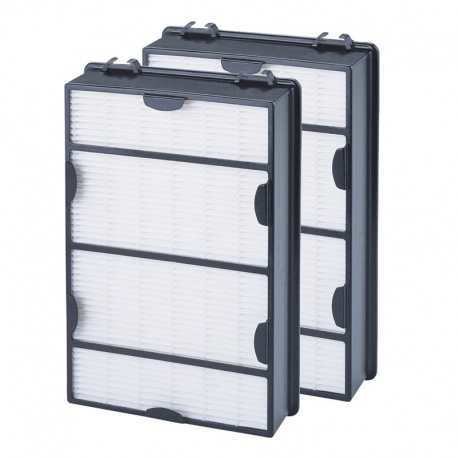 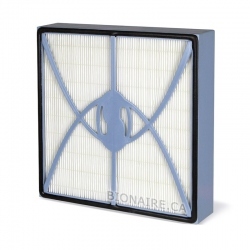 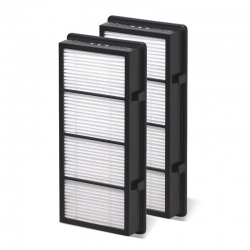 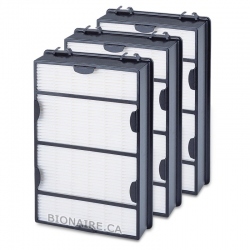 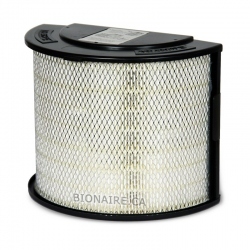 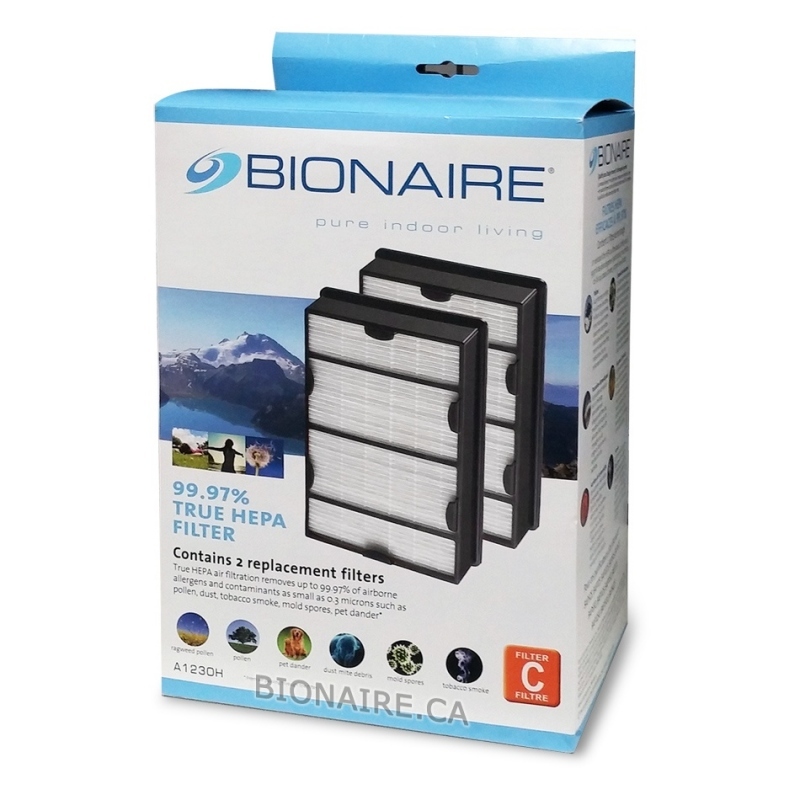 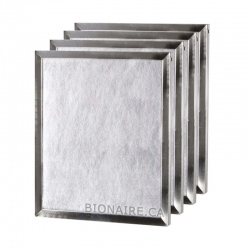 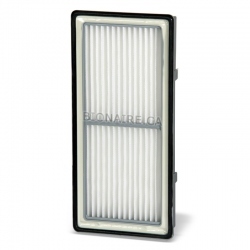 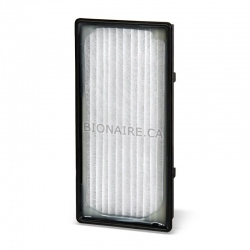 Bionaire A1230H HEPA filter contains 2 filters in a pack.